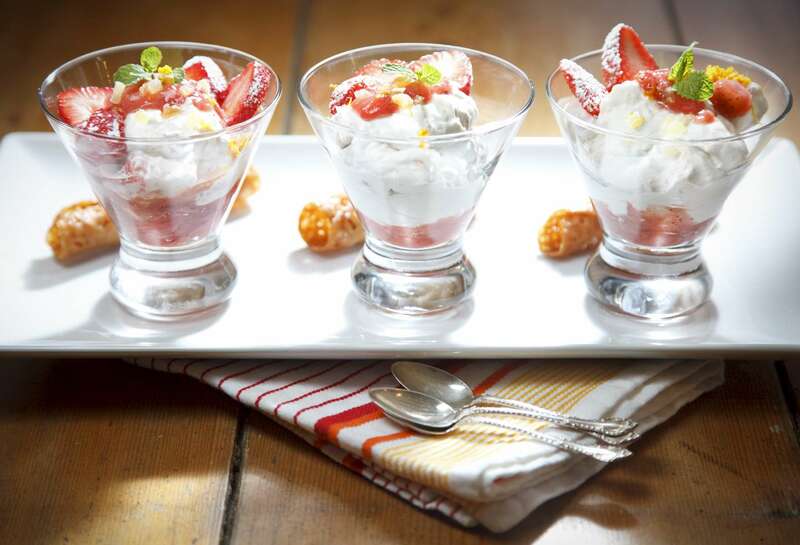 04/14/2015 - Sudbury, MA - This is the strawberry fool by Gordon Hamersley, cq. Topic: 22hamersrec. Photo by Dina Rudick/Globe Staff.